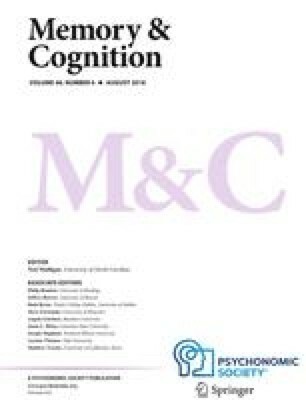 Potential conceptual processing difficulties associated with abbreviating the duration of eye fixations during reading were explored using a rapid sequential visual presentation (RSVP) paradigm in which each word of a text was briefly presented (for as little as 86 msec) at a fixed location. Question answering and accuracy of summaries associated with RSVP were found to be inferior to performance obtained when subjects skimmed conventionally presented passages. RSVP performance was enhanced by inserting brief pauses between sentences. The pauses produced only minor changes in the perceptual characteristics of RSVP, but they probably allowed subjects to more readily process information that had been buffered in working memory. These results imply that eye fixation durations in conventional reading reflect the time constraints of conceptual processing operations (as well as constraints of planning and initiating eye movements), but also that these conceptual operations may be distributed over later fixations and even postponed until a syntactic boundary is reached. The research reported here was supported by Grant A7910 from the Natural Sciences and Engineering Research Council of Canada and by grants from the University of Victoria. A preliminary report of Experiments 1–3 was presented at the annual meeting of the Psychonomic Society, Philadelphia, Pennsylvania, November 1981. A preliminary report of Experiments 4 and 5 was presented at the meeting of the Canadian Psychological Association, Montreal, Canada, June 1982.